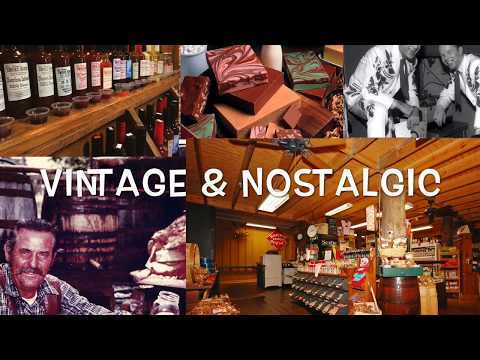 The Smoke House Restaurant, Lodge & Trading Post is owned & operated by the Oliver family; offering service to travelers crossing Monteagle Mountain, Tennessee since 1960! Enjoy a home-style cooked meal and then relax in our Award Winning Motel or one of our Private Cabins. We’re open daily and offer year-round vacation opportunities for family, friends, business, events, or quick weekend getaways. If you enjoy live entertainment, be sure to catch our show MUSIC ON THE MOUNTAIN every Friday & Saturday evening from 7:00pm to 10:30pm, featuring some of the most talented singers & songwriters from Nashville, TN; better known as Music City USA! Doors open at 6:00pm…No Cover Charge…Family Friendly…Come and Join Us TODAY! 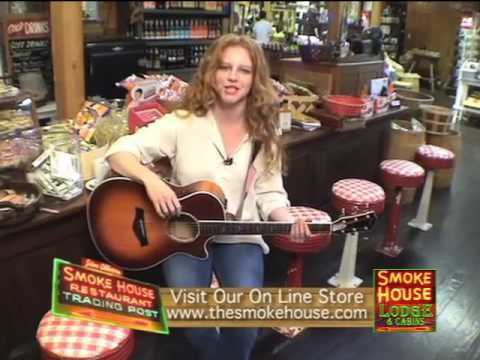 Get Email Updates on Events at The Smoke House! Register below for our FREE GIFTS SURVEY!